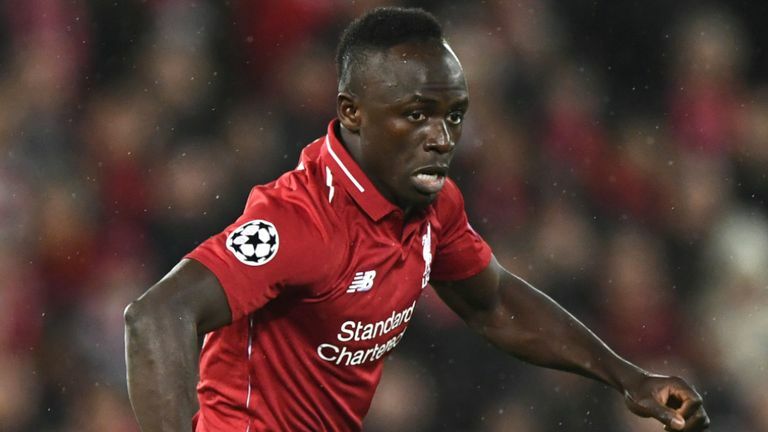 Liverpool midfielder Naby Keita won’t be available for the Reds’ all-important second leg clash with Bayern Munich in the Champions League. 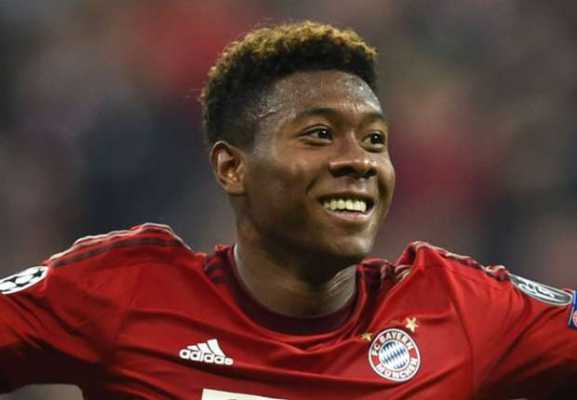 The Guinean international picked up an unspecified injury and he’s expected to sit out the Bayern game at the Allianz Arena on Wednesday night. Naby Keita was not part of the 21-man Liverpool squad that made the journey to Germany. Liverpool were boosted with the return of James Milner while right-back Trent Alexander-Arnold was passed fit to be a part of the squad for the Bayern game. Ex-England international Milner missed the weekend’s 4-2 Premier League win over Burnley at Anfield with a slight injury. Alexandre-Arnold picked up a shoulder problem from that Burnley game but he’s fit to play for the Reds in their quest to secure a quarterfinal place ahead of German champions Bayern Munich. 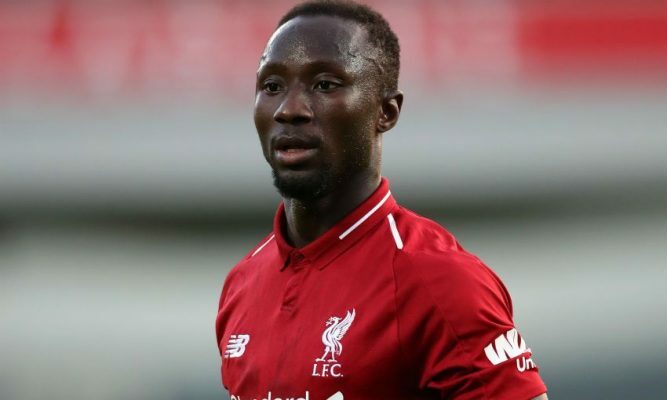 The Liverpool blow of missing Naby Keita has been softened by the return to full fitness of both James Milner and Trent Alexander-Arnold. Naby Keita has struggled to make a positive impact at Liverpool since his transfer last summer. The 24-year-old has struggled to secure a permanent spot in the Liverpool starting XI since his move from German Bundesliga club RB Leipzig at the start of the season. Liverpool paid £53m to secure his signing from RB Leipzig last summer.